Itchycoo Park is one of Wellington’s leading entertainment bands. Formed in 2000, we play classic rock and blues from the 60’s, 70’s and 80’s. Music that will get your feet tapping and get you on the dance floor. Our philosophy is simple – play the music that we liked and grew up listening to, play it for fun, and play it to as many like-minded people as possible. We like to work with the audience and not just play to them, and enjoy birthday parties and corporate functions as much as the pub gigs and big venues – we just love the music! We play music made famous by The Beatles, The Rolling Stones, The Small Faces, Spencer Davis, Deep Purple, The Animals, Cream, The Kinks, Manfred Mann, Status Quo, The Who and many many others. 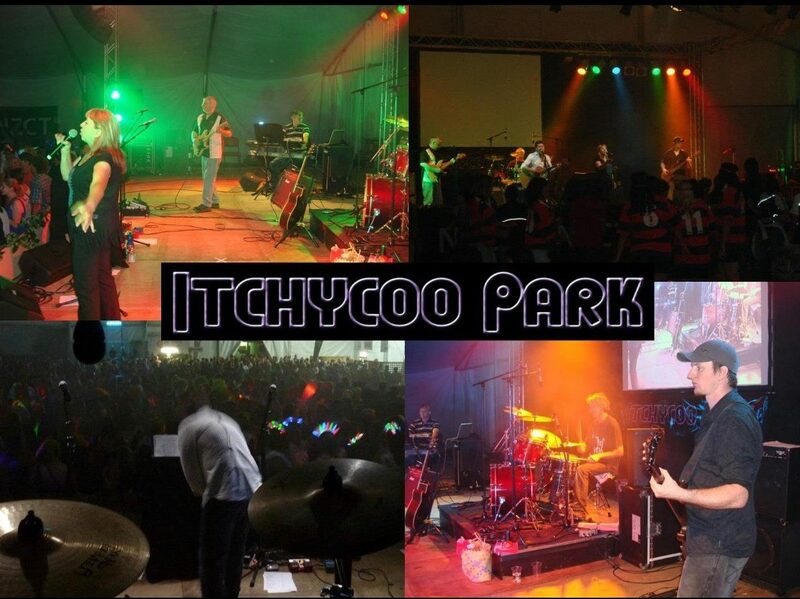 Itchycoo Park can play any size of venue from the birthday party in a house, to large concerts. Some of the highlights for Itchycoo Park include playing at the Masters Games in Wanganui 2005 and again in 2013, and opening for The Searchers at Harcourt Park in 2006 (10,000 approx people). 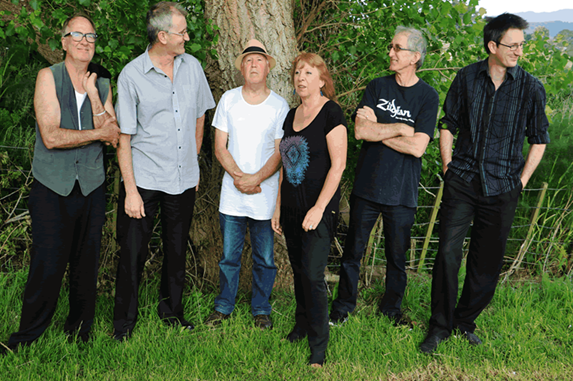 Check out our website at www.itchycoopark.co.nz for full details of the band, and further testimonials from previous clients.